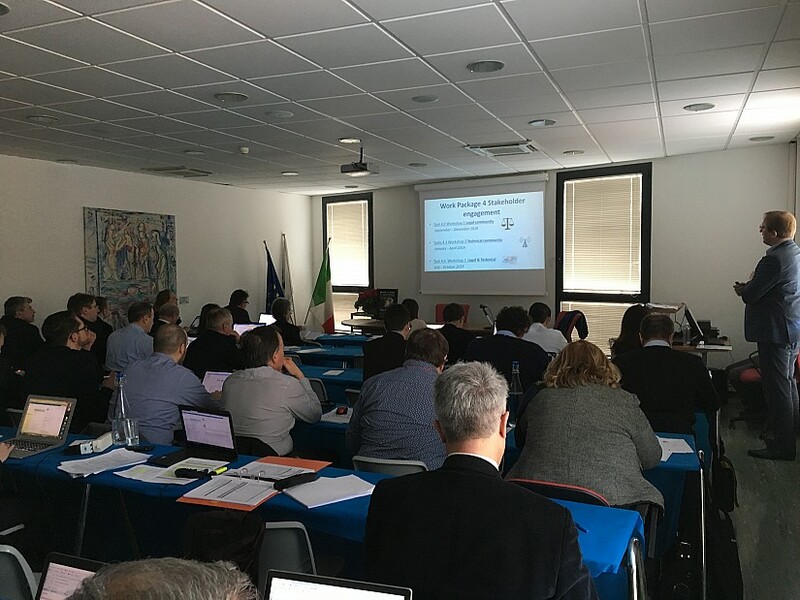 The kick-off meeting of the “EVIDENCE2e-CODEX Linking EVIDENCE into e-CODEX for EIO and MLA procedures in Europe” Project (EVIDENCE2e-CODEX) was held in Florence, Italy, on 7-8 March 2018. 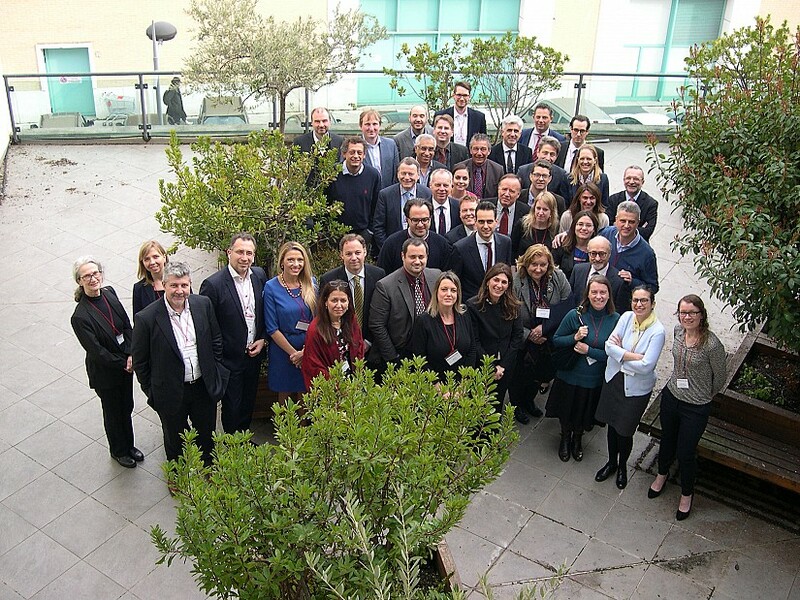 EVIDENCE2e-CODEX aims to facilitate and encourage international cooperation in the criminal sector between the involved Member State authorities by improving the conditions for a secure and fast exchange of electronic evidence in the EU. 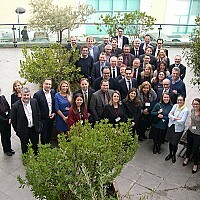 In pursuit of this objective the project will develop a uniform framework for the easy and reliable exchange of electronic evidence in the specific context of the European Investigation Order in criminal matters (EIO) and Mutual Legal Assistance (MLA) Procedure, regulated by the European Convention on Mutual Assistance in Criminal Matters, adopted by the Council of Europe. 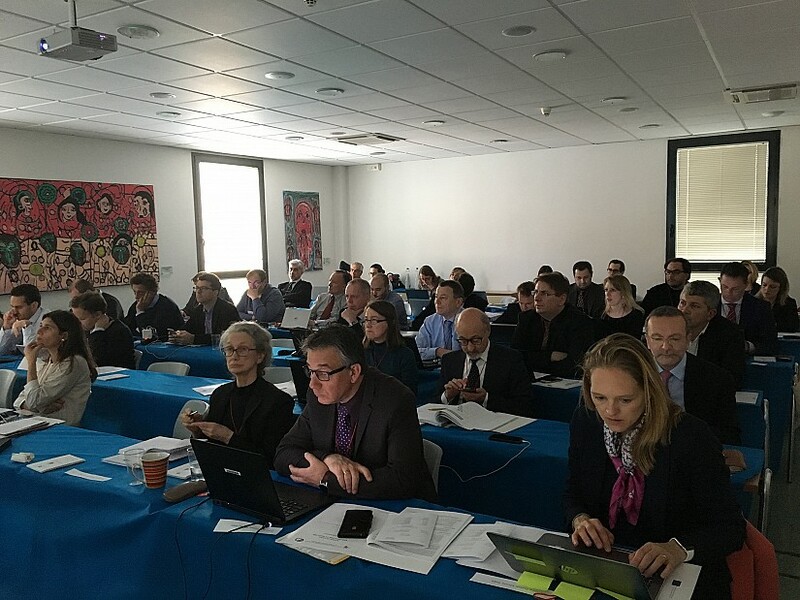 The project is funded by Justice and Consumers General Directorate of the European Commission under Justice Programme 2014-2020 and involves 19 partners from 10 different Member States. 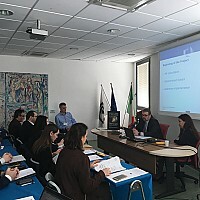 The project is coordinated by Institute of Legal Information Theory and Techniques, National Research Council (Italy). 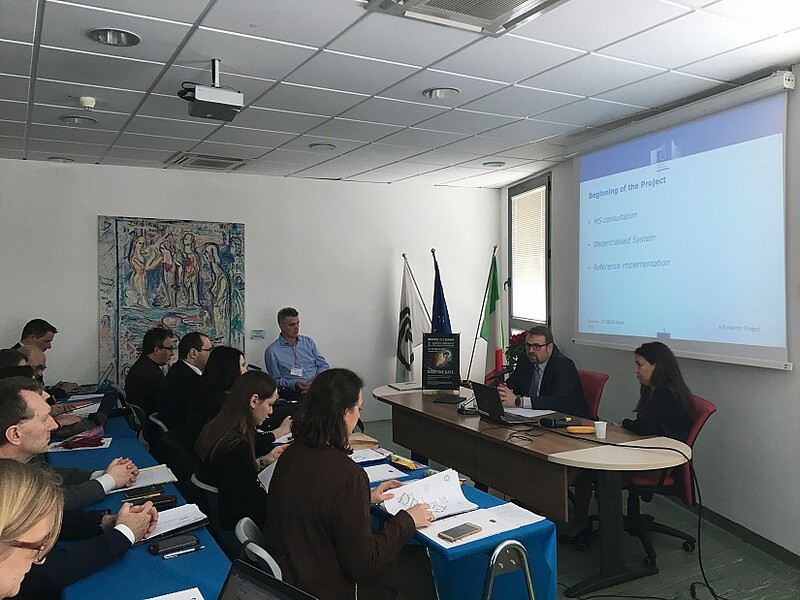 During the meeting, the partners discussed and approved key aspects of the project future development including its stages and the overall implementation plan, and outlined the dissemination and evaluation strategies and criteria. 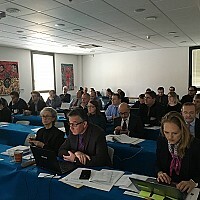 Guests to the meetings were members of the Electronic Xchange of e-Evidences with e-CODEX (EXEC) and representatives of EC, DG Justice and Consumers. 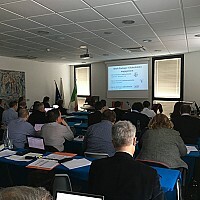 The event took place in the premises of Institute of Legal Information Theory and Techniques – Project Coordinator, in Florence, Italy.